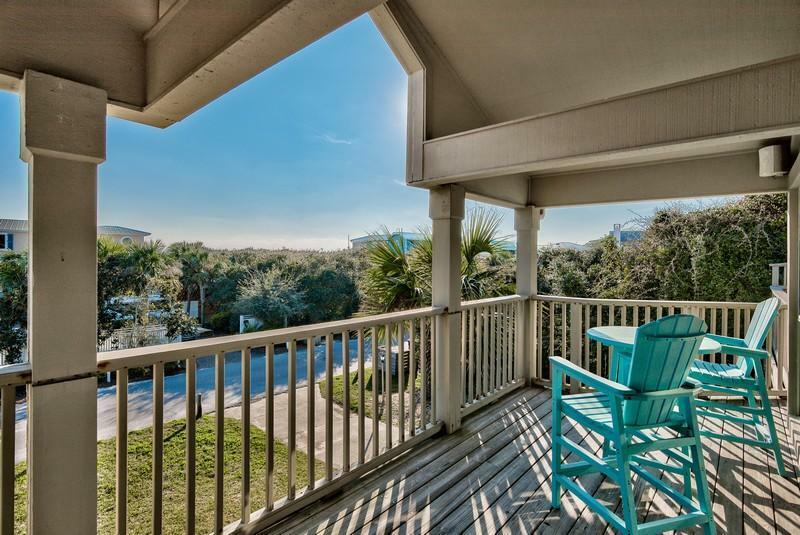 WELCOME HOME to your beach oasis just steps to the emerald waters & sugar white sands. One lot back from Gulf front, this large lot is across from dedicated beach access. 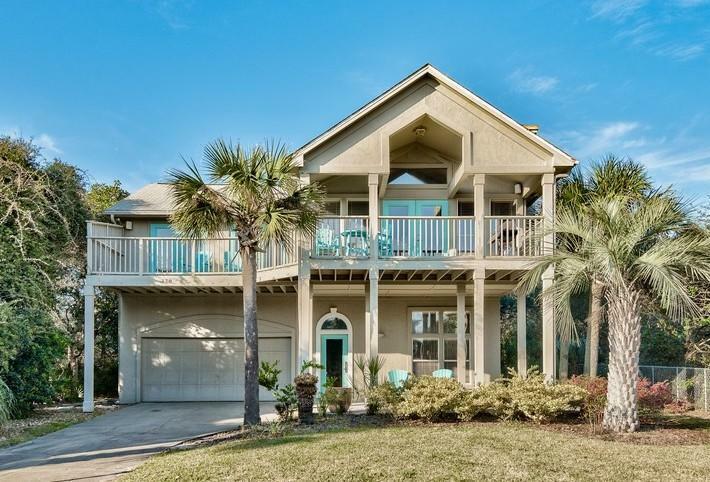 Camp Creek Lake S/D is a south of 30-A jewel with gated access, secluded, uncrowded beaches, 2 Gulf front boardwalks, boardwalk/ dock on Camp Creek Lake. Hardwood floors provide a warm cozy feeling throughout the home. 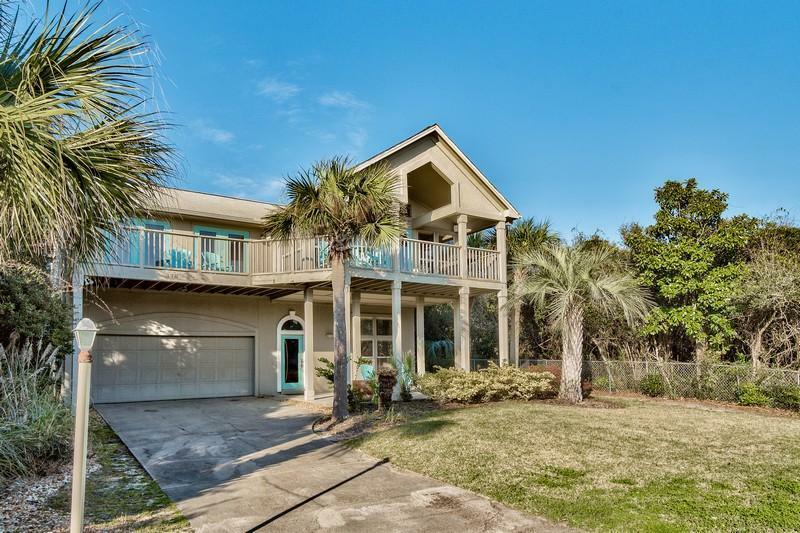 This perfect vacation home has 4 bedrooms with a spacious master on the second floor leading out to your relaxing balcony that fronts the home for those spectacular sunrises and sunsets. Open reverse floor plan has perfect inviting living/dining/kitchen area with fireplace for those chilly winter nights. Ample areas for enlarging home or pool. Start living your DREAM where Every Day is a Weekend! 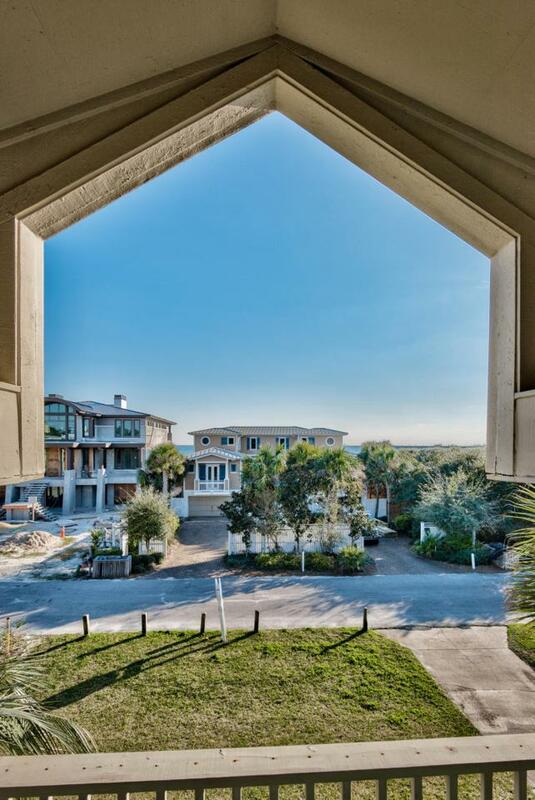 !This home is truly perfectly located in the gated community of Camp Creek with private road and 2 dedicated beach walkovers. Also, boardwalk and dock on Camp Creek Lake, one of the rarest Coastal Dune Lakes in the world. This lot is one back from the Gulf. Home is on large lot with room to expand (or go up!) and add a pool. Vacation rental possibilities or the perfect second home or primary residence. Walk or ride your bike to all the shopping, restaurants, entertainment and fun in Rosemary Beach, Alys Beach or WaterColor. All information deemed correct but should be verified by buyer.